Size: 9.5 x 3.5 x 4 inches. Halloween Skull with Bat Wing Hanging Ornament Decoration. 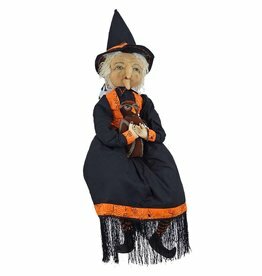 Gallerie II Gathered Traditions Halloween Decor Decorations and Gifts.